Bankruptcy-related subjects have never been more relevant. Continuing developments make it more vital than ever to stay abreast of this constantly evolving area of the law in order to maximize recoveries and minimize liabilities. Pratt's Journal of Bankruptcy Law focuses on the broad range of legal issues about which banks and other lenders and creditors must be aware before they extend credit - and that are particularly crucial when they are seeking to recover their loans. Pratt's Journal of Bankruptcy Law keeps readers current on changes in bankruptcy law, restructuring, and debt collection issues. Recent topics include law firm bankruptcies, mandatory withdrawal of the bankruptcy reference, developments in designating votes of claims purchased in bankruptcy, and cross-border resolution of banking groups. Pratt's Journal of Bankruptcy Law also includes regular case updates on the latest bankruptcy law decisions. Published eight times a year to keep you informed! 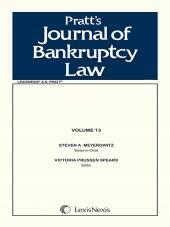 Steven A. Meyerowitz, the Editor-in-Chief of Pratt's Journal of Bankruptcy Law, is a graduate of Harvard Law School. 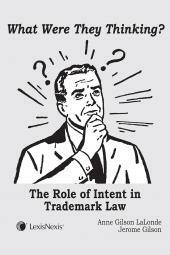 For nearly five years, Mr. Meyerowitz practiced bankruptcy law as an attorney for a prominent Wall Street law firm before founding Meyerowitz Communications Inc., a marketing communications consulting company that works with some of the largest and most successful law firms in the country. Mr. Meyerowitz has been an outside Editor-in-Chief for a number of law and business publications for many years, including The Banking Law Journal, Pratt's Journal of Bankruptcy Law, and the Financial Fraud Law Report. A full biography of Mr. Meyerowitz is available online at https://www.meyerowitzcommunications.com/steven-meyerowitz.php. 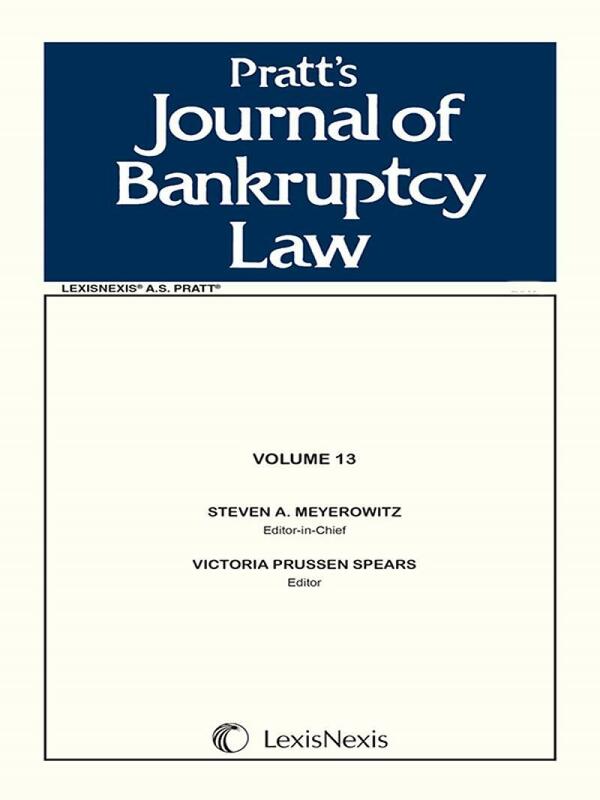 Mr. Meyerowitz has assembled some of the preeminent subject matter experts in the field of bankruptcy law to serve on the Board of Editors of Pratt's Journal of Bankruptcy Law.